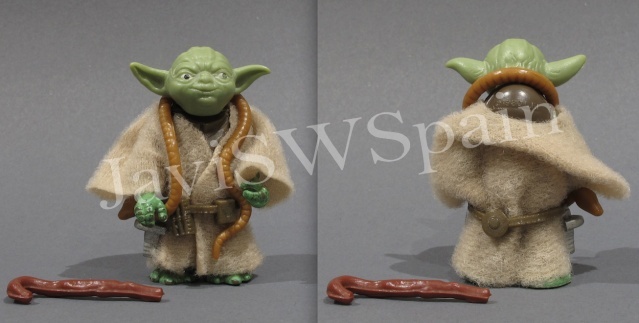 If you cant see what you need , please contact me, i have many more spare PBP/POCH loose figures at home. FOR SALE or TRADE very nice PBP and Early PBP/Poch(ESB ) figures and more .Those figures are in great condition so the price will reflect the condition.I can send picts under request.Prices are in EUROS and the payment will by by paypal gift or pay the fees.Shipping costs is extra and it will be ALLWAYS by registered mail. PLEASE:Check the picts carefully, what you see is what you will get.Any doubt, just ask.I have High resolution picts if needed. 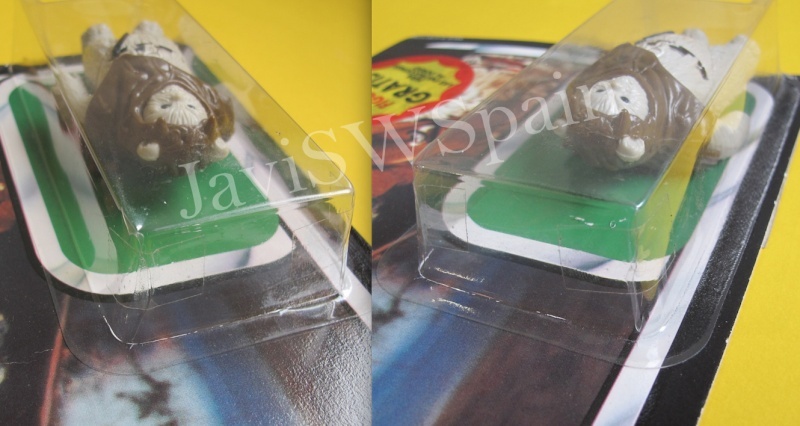 CLIPPER imported CHief Chirpa with PBP stickers offer. The bubble is 100% sealed, but have two slits on bubble which were secure-taped (by the previos owner, not me) the adhesive tapes can be removed easily. The figure is a "White Fur " variant which is a nice extra for this blister. I am looking for 300€ OBO shipped registered (Paypal gift or pay the fees +4%). I will shipp in Star Case with bubble protection. 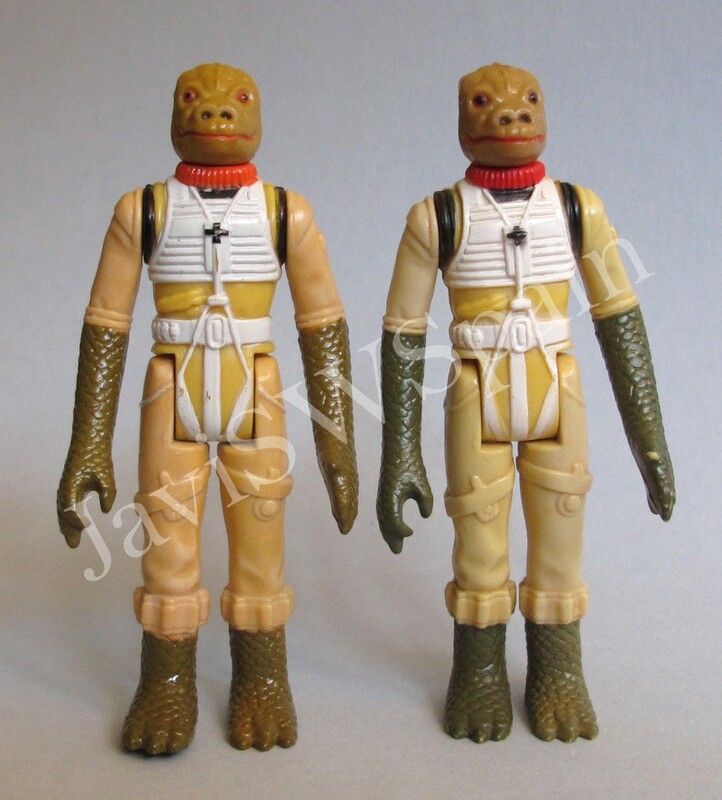 -Early PBP/Poch(ESB ) LANDO BESPIN (W/smille) "Black neck" Variant .. This figure is one in the best condition i have ever seen ULTRA HARD TO FIND,it seems like it was taken off the card yesterday, It took me 7 years to upgrade it.Comes with original weapon and cape , original find along with the figure ,this cape looks to be PBP exclusive, Only a few of this capes were included with certain Early PBP/Poch (ESB ) figures, but most of the Poch complements , looks Kenner imported. ASKING 500€ , for this MINT figure.Shipping registered included. 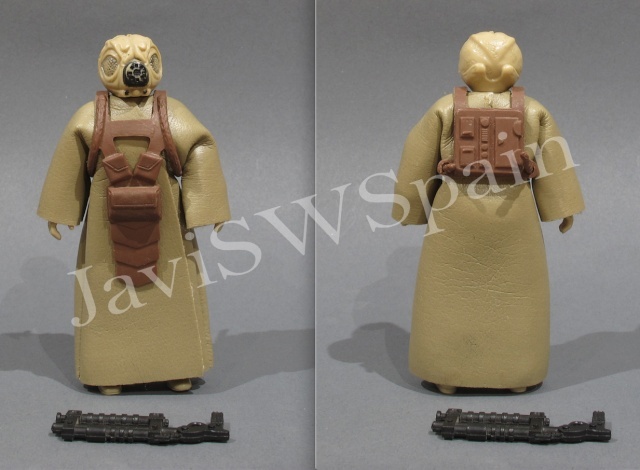 This figure is in good condition HARD TO FIND, Comes with original complements ,trench coat have a small tear on back (Typical). ASKING 500€ OBO.Shipping registered included. ASKING 100€ Shipped registered included. wow some good stuff!! Get your figures while you can lads!! Great to see you back Javi!! Poch Jawa complete added!! 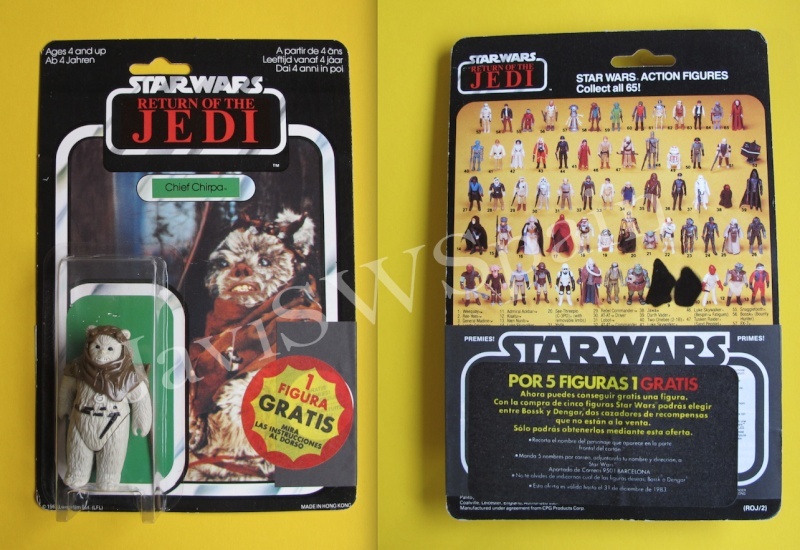 also Han Solo Bespin Poch added !! Sold figures were sent to the buyers .Thanks! bump with sold items and added stuff. long time since i had something for sale .NEw items added! hope to get more !!!!!!!!!!!!!!!!!!!!!!!!!!!!! 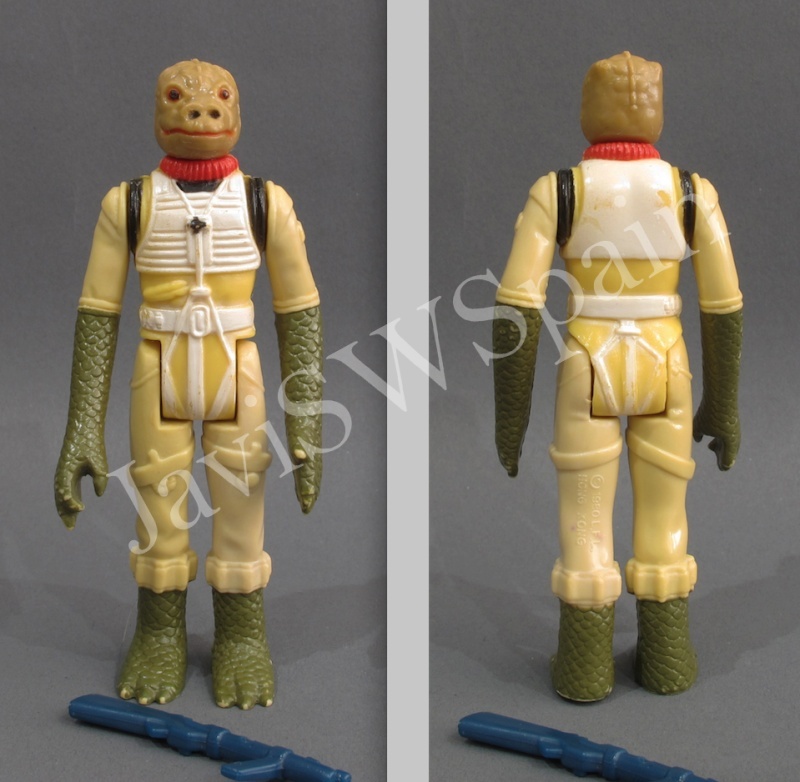 -Early PBP/Poch(ESB) BOSSK.2Line/Hong-Kong COO Variant . Comes with original weapon, original find along with the figure , but as most of the Poch complements , looks Kenner imported.FOR TRADE ONLY. Unique paint scheme.Please see comparison pict along with Kenner counterpart below. Slightly non transactional, but I am just curious: Is this the same type of mystery Bossk of which we tried to get some info 2,5 years ago? In that case, it is great that it is being confirmed as a Poch figure! One more reason to buy your upcoming book. 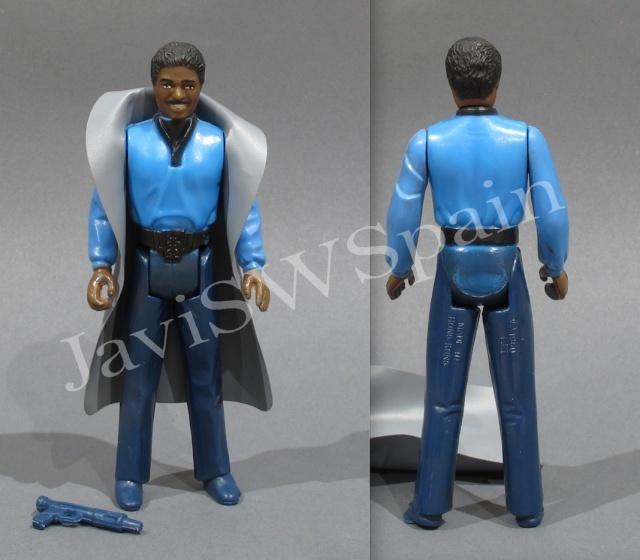 yeah MArco, same figure.We do not have carded examples but all the clues lead me to think is a PBP production figure. It is a cool variant having the greenish arms. Good luck with the sales/trade.